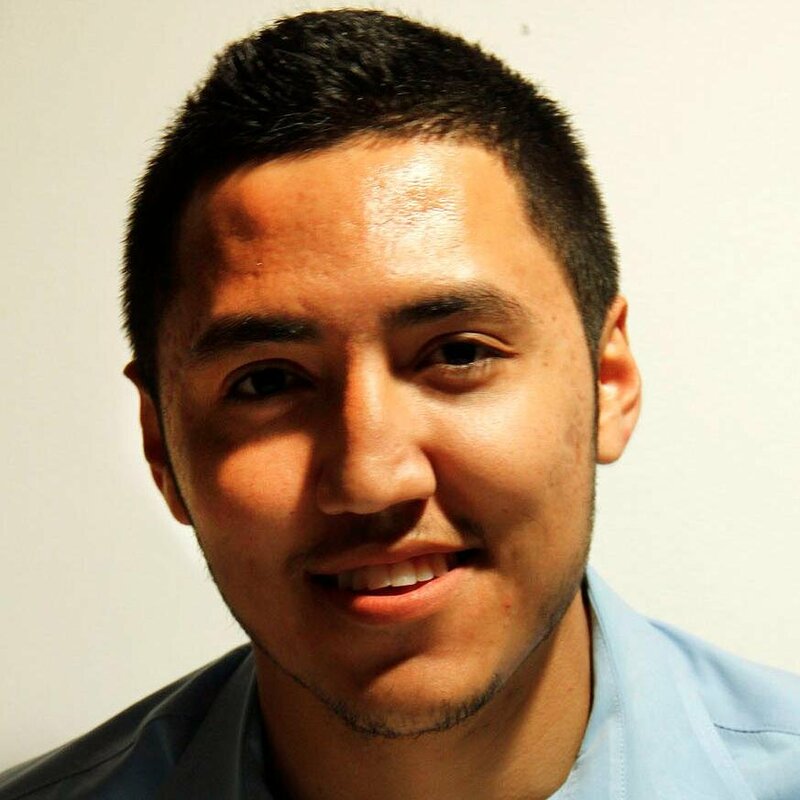 My name is Esteban L. Hernandez (first name pronounced eh-ste-van ) and I am currently working as a city hall reporter at the New Haven Register in Connecticut. I started working there in December 2014. I am originally from Colorado by way of California, and as of April 10, 2016, I have been in Connecticut for three years. I love writing, but my passion for journalism begins with my love for storytelling. There’s something about being able to put ideas, thoughts, words into paper or computer and feeling a sense of joy over what you’ve written. That’s how I feel. Writing to me is about details, people and stories. Tambien hablo Español, y tambien escribo un poco en este idioma. So if you have an interesting story you think should be covered, send me a message. You can find me on LinkedIn and Twitter (@EstebanHRZ).